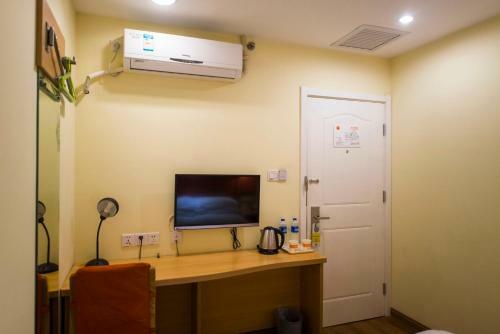 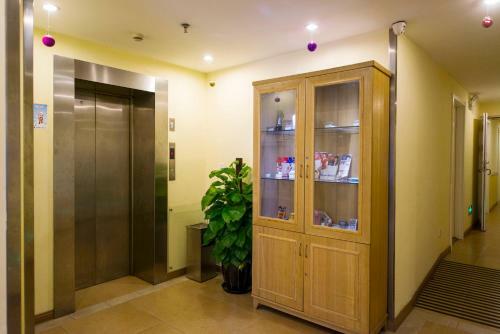 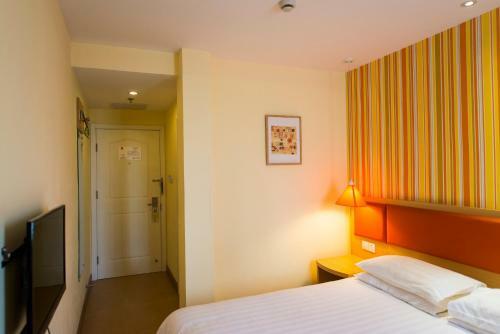 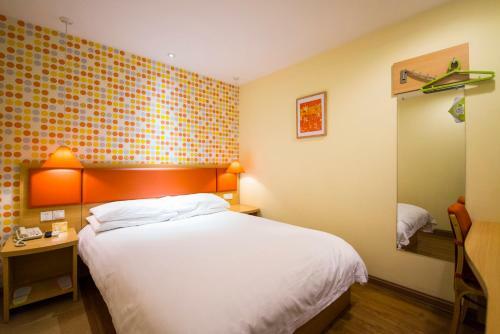 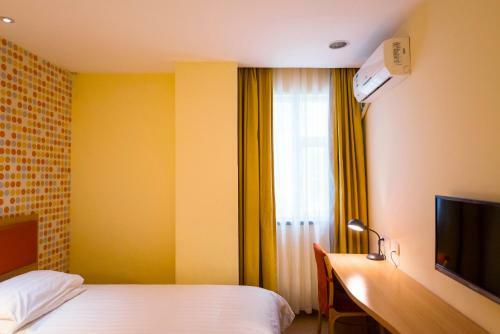 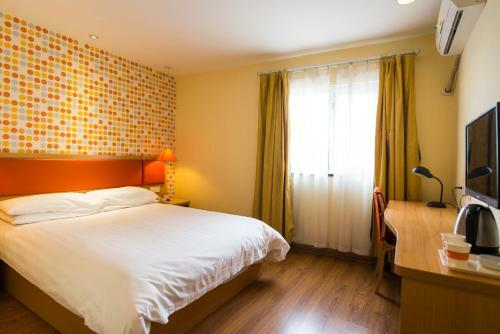 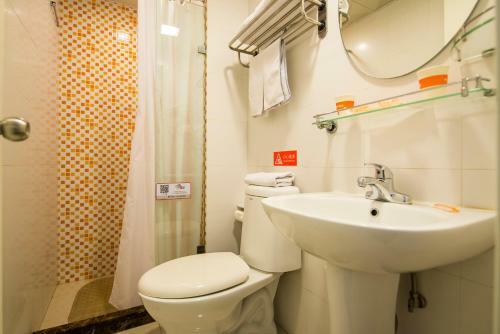 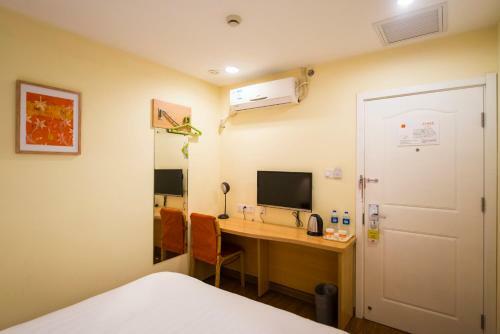 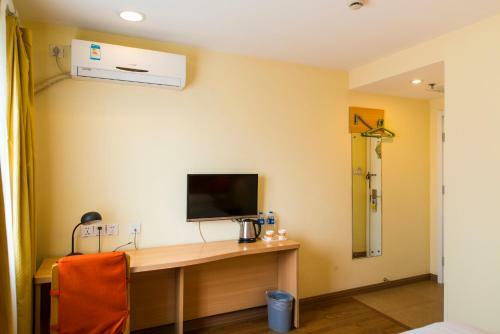 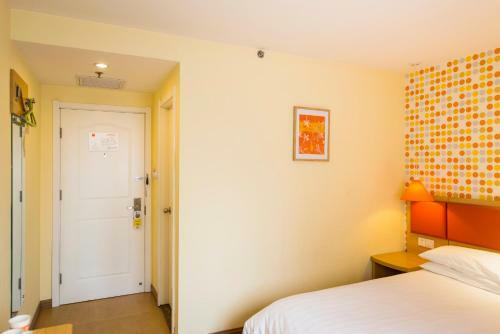 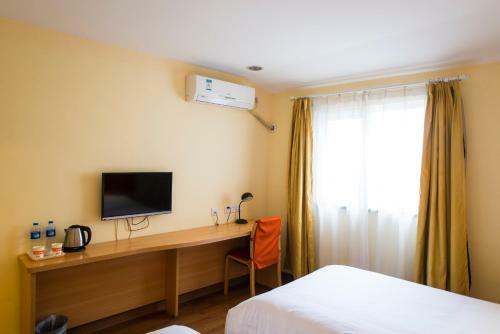 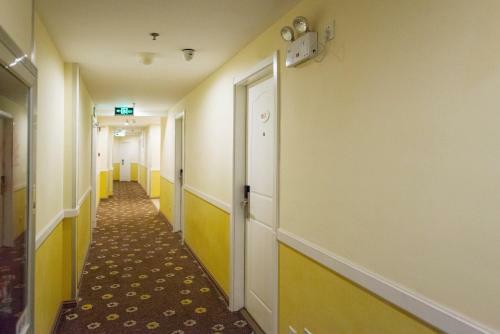 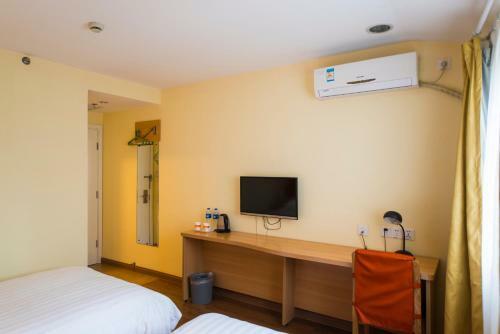 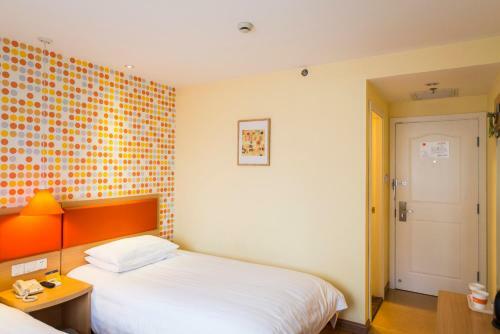 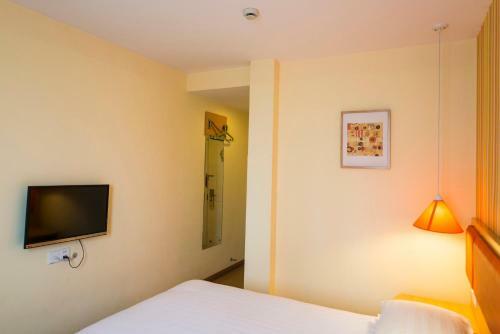 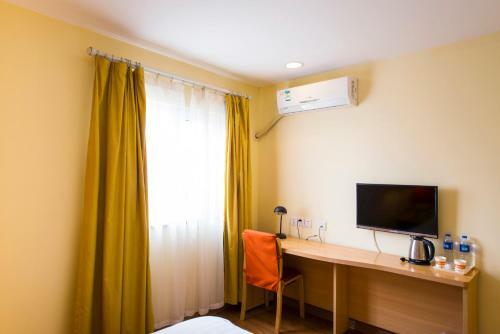 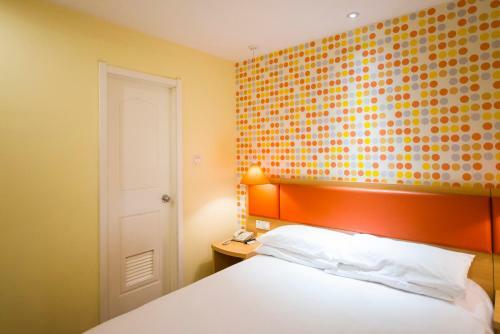 Located in Beijing, within a 10 km radius of Temple of Heaven and Wangfujing Street, Home Inn Beijing Happy Valley Metro Station offers accommodation with free WiFi. 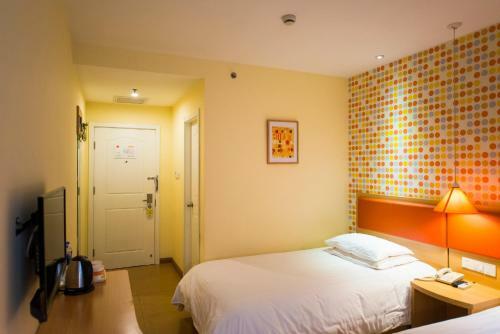 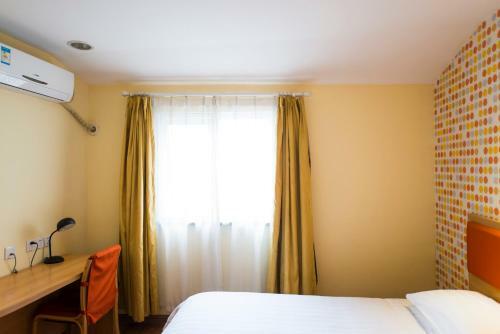 This property is set a short distance from attractions such as Qianmen Street, Guijie Street, and Dashilan Street. 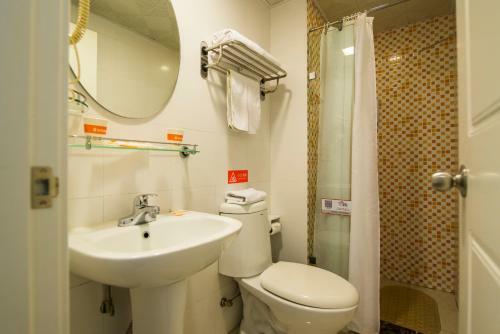 The property is situated in the Chaoyang district and Tiananmen Square is 11 km away. 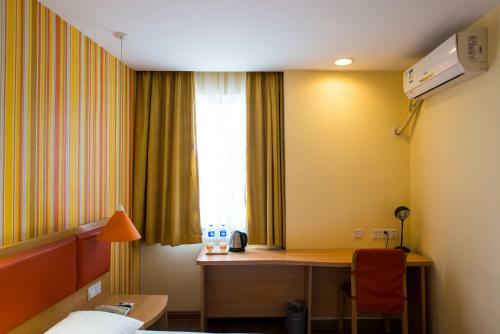 At the hotel, each room includes a desk and a TV. 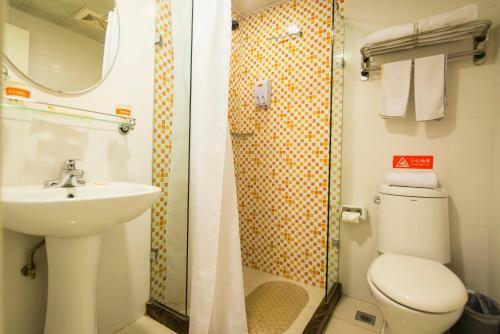 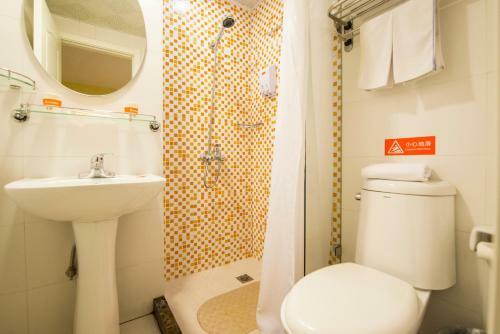 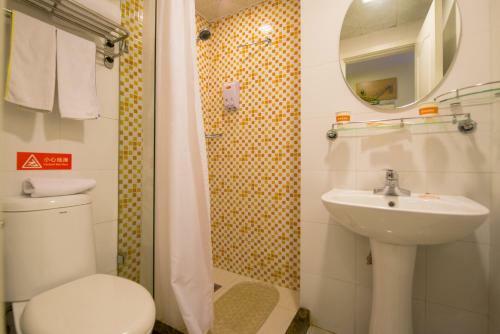 Rooms have a private bathroom with a shower. 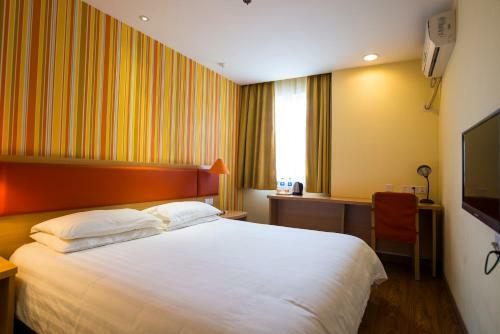 Staff at the 24-hour front desk can provide advice on what to do in the area. 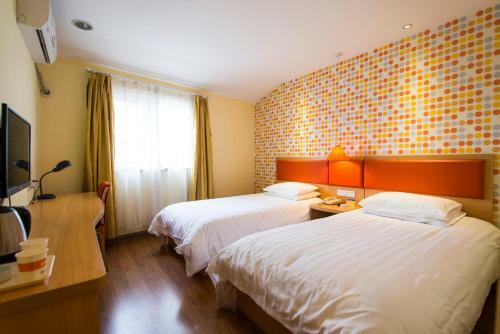 Forbidden City is 12 km from Home Inn Beijing Happy Valley Metro Station, while Yonghegong Temple is 12 km away. 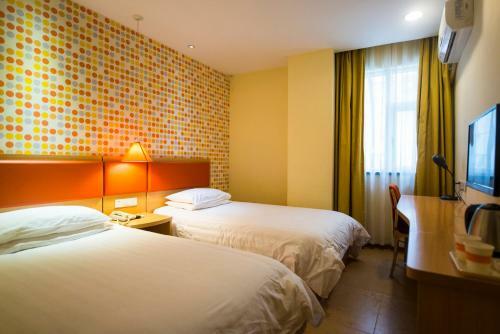 Beijing Nanyuan Airport is 14 km from the property.